Dahls! 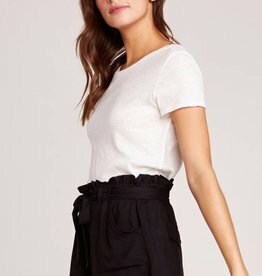 You're going to love these Bella Dahl Button Side Shorts. 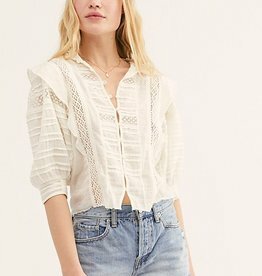 Pair with the matching Frayed Tie Up Button Down top to make it a set. These mid-length shorts are made from our PAIGE VINTAGE denim for a fit that’s comfortable with the right amount of stretch. Detailed with destructed finishes, these slim-fitting shorts look and feel perfectly worn-in. 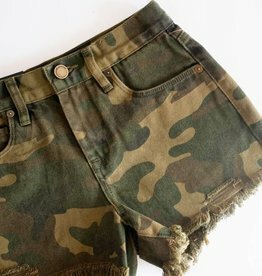 The Meadow Raw Hem Short is the perfect short to be your staple go to. 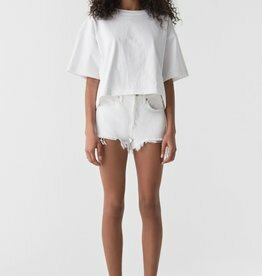 Designed with dainty details, the Frayed Hem Flowy Short is a pull on short with a drawstring waist and a ruffled and frayed waistline. Throw on slides, or dress up with wedges. Bermudas are back! We are loving these dark indigo wash cut-off bermuda shorts. Smocked and striped, the Fray Hem Short is a pull-on short designed in light hues for warm weather. The perfect shorts to transition into warmer weather. We love these plaid Vinson Shorts. 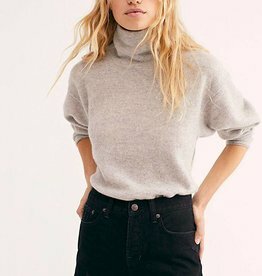 Pair with the matching Wheeler Blazer to complete the look!